So many times you see all these rankings of the richest in Nigeria. Richest musicians, richest actors, etc. 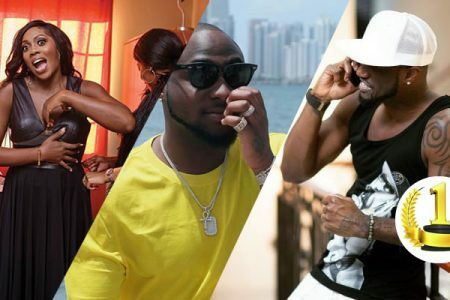 But this time, we bring to you a list of Nigeria’s richest entertainers in other words ‘celebrities’. The below few are the ones that we have studied their wealth progression of recent, to make our top 10 list. Won a BET award yesterday for best international act, he was featured on the list of richest celebrities in Nigeria. 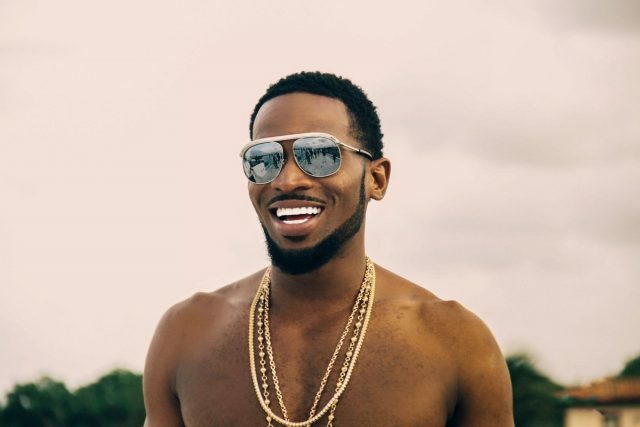 Forbes ranked him the most popular youngest artiste in Africa who overtook the likes of P-square and D’ banj. 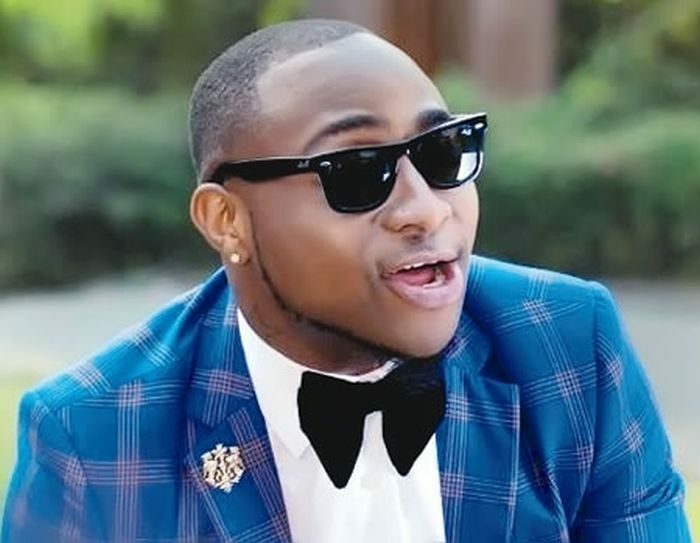 Davido has been Africa’s biggest artist for some time now. He makes a lot of money being that. Most people often ask how much is Davidoworth in dollars? He’s been rumored to be worth as much as $40 million. He just recently finished a show called “30 billion concert” which saw him earn N500 million Naira in Nigeria only. Davido is definitely richest musician in Nigeria and he is also the richest celebrity in Nigeria 2018. Started under EME record label where he was trained by Banky-W. Today, Wizkid has grown to be one of Africa’s most popular and wealthiest entertainers. 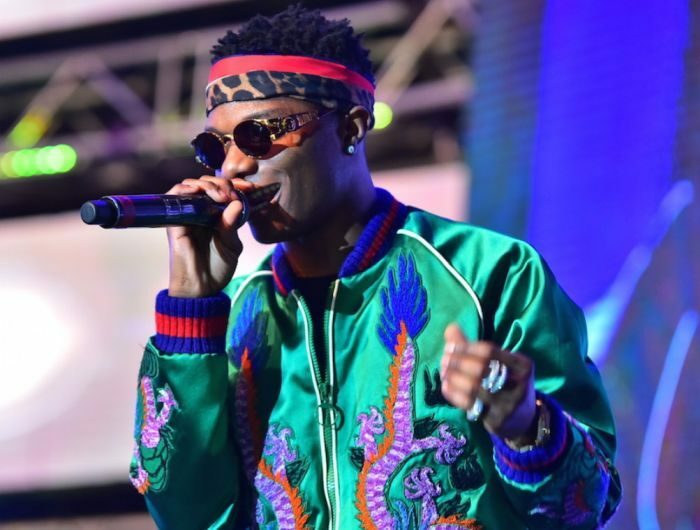 Wizkid’s songs have continued to sell beyond expectations, topping the charts as the most listened songs in the country. He is the chairman and owner of Starboy music record label. His endorsement deals include: brand ambassador for the following top companies- Glo, MTN (deal rumoured to be worth N50 million) and Pepsi. Wizkid is known to live an expensive lifestyle. He has various edifices, automobiles, businesses and various investments. Obviously Don Jazzy is the richest music producer in Nigeria and maybe Africa. The owner of the Mavin record label which has churned out successful artistes like Dija, Korede Bello, Tiwa Savage and Reekado Banks. 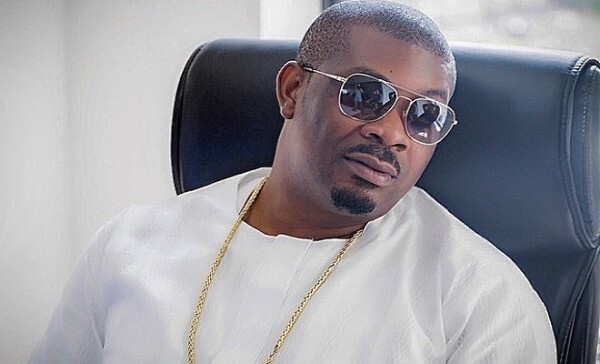 It is said that Don Jazzy currently charges up to N1million to produce beats for a song. He has other investments apart from his musical career. One of the endorsement deals signed by him is being a brand ambassador for Loya milk which worth millions of Naira. As of writing this post, Don Jazzy isn’t married but lives in his mansion. He also owns expensive cars which explain his rich lifestyle. Forbes 2018 puts his estimated net worth at $35 million. Olamide is the richest Nigerian rapper. He is the owner of the popular music record label group – YBNL Nation. Olamide has a relationship with almost every billionaires in the country from Dangote to Otedola and the rest. 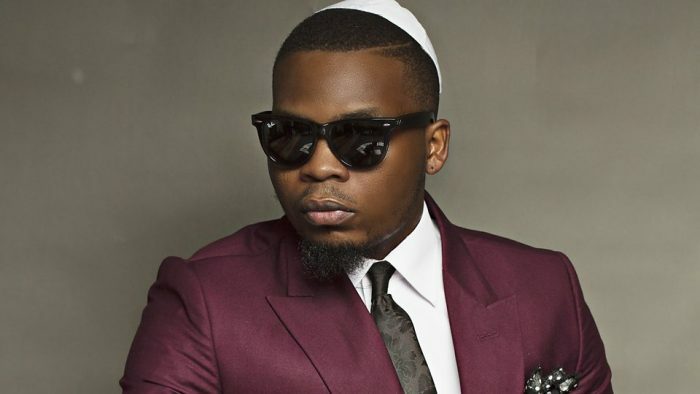 Olamide is reported to own two filling stations and has landed properties around the country. He makes money through his music plus collaborations with other artistes. Olamide is also a brand ambassador and a businessman who has invested heavily in Lagos state. Some endorsement deals which Olamidesigned with top companies include: Ciroc, Guinness worth N80Million and the Etisalatdeal which worth N80 million. He is now an ambassador for GLOBACOM Nigeria. He has made wealth from his musical career and other investments. He has also signed top endorsement deals which have fetched him money in recent years. He was formerly a co-founder of MO’ Hitsrecord label with Don Jazzy before their split up. As a singer-songwriter, entrepreneurand television personality, Dapo has evolved into an international act. 2face is and has been one of the highest earners in the Nigerian entertainment industry, raking up endorsement deals with top firms around the country. The music legend has hit tracks which sold internationally and topped the charts for years. His popular African Queen still remains his best hit song so far. 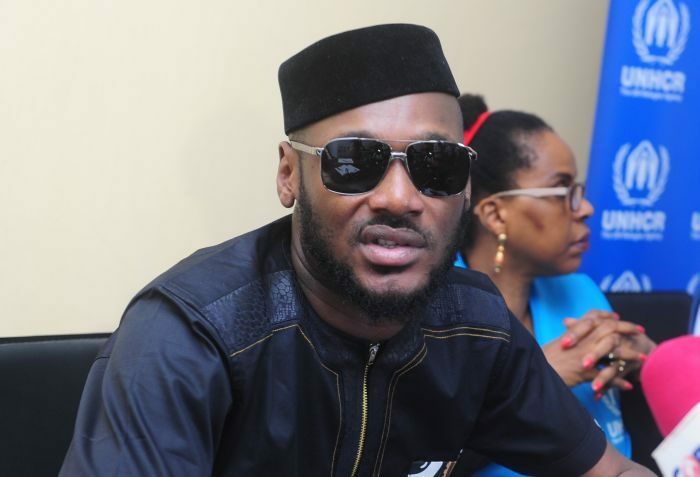 2baba is married to Annie Idibia but have other children outside wedlock. His net worth is estimated at a sum of $9 million. Funke Akindele who is currently the richest actress in Nigeria got herself a top spot on this list. She has surpassed the likes of Genevieve Nnaji and Kate Henshaw due to her various mouth watering endorsement deal. Popular among them is being a brand ambassador for Irokotv. 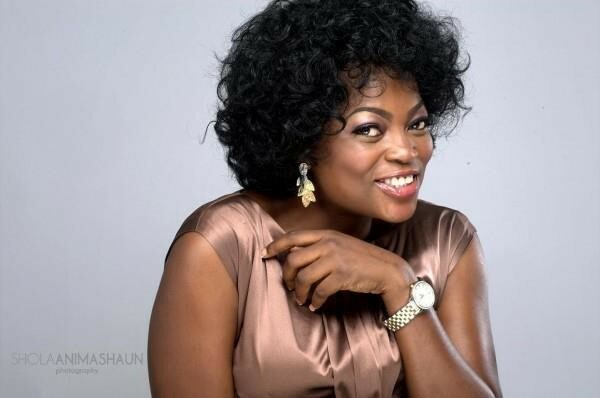 Aside from that, Funke Akindele is also the wealthiest Nigerian actress of Yoruba origin. Peter Okoye, known musically as Mr P, is a topnotch Nigerian singer. 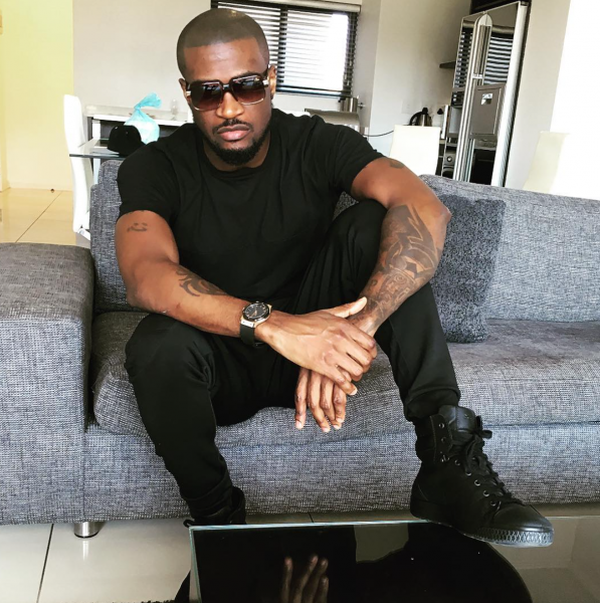 He’s a dancer and vocalist who was part of P Square. Peter is the firstborn twin of the P Square brothers, and whenever the name Okoye is mentioned, P Square must be referenced. However, Peterhas signed four (4!!) solo endorsement deals without his brother, Paul. These endorsement each are in several millions of naira. In 2014, he signed a deal with Olympic Milk which was in millions. He also penned multi-million naira endorsement deals with Adidas, Empire music company, and other brands details of which were sealed. 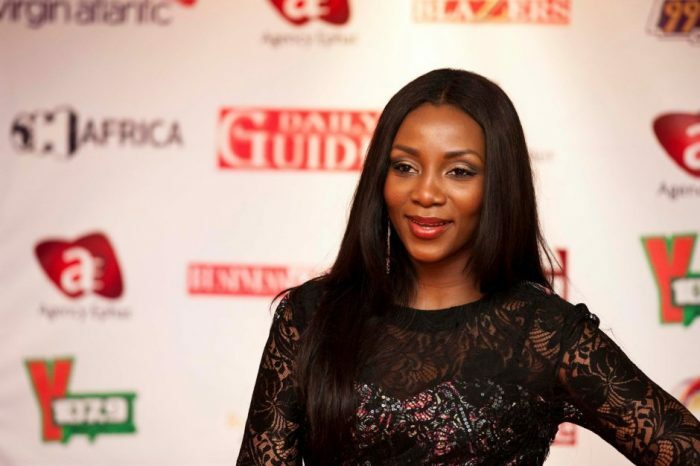 Another Nollywood actress on this wealthy Nigerian celebrity list is Genevieve Nnaji. Although she has not featured on screen for a while, it will shock you to know that the Nigerian richest celebrity with the highest endorsement deals is Genevieve. Her deals with top brands like Lux, Amstel Malta, Polo, Etisalat, e.t.c puts her among Nollywood’s highest earners in 2018. It was rumored that she purchased a mansion in Ikoyi for N220 million and owns a clothing line, St Genevieve. 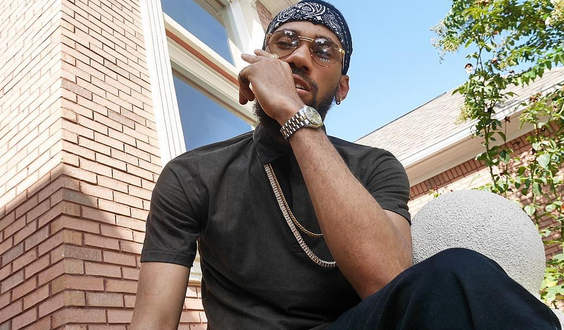 Just like Olamide, Phyno is another popular Igbo rapper that has attained celebrity status. His songs are mostly in Igbo but he has other songs in which he sang in English. Phynoworth is in hundreds of millions.